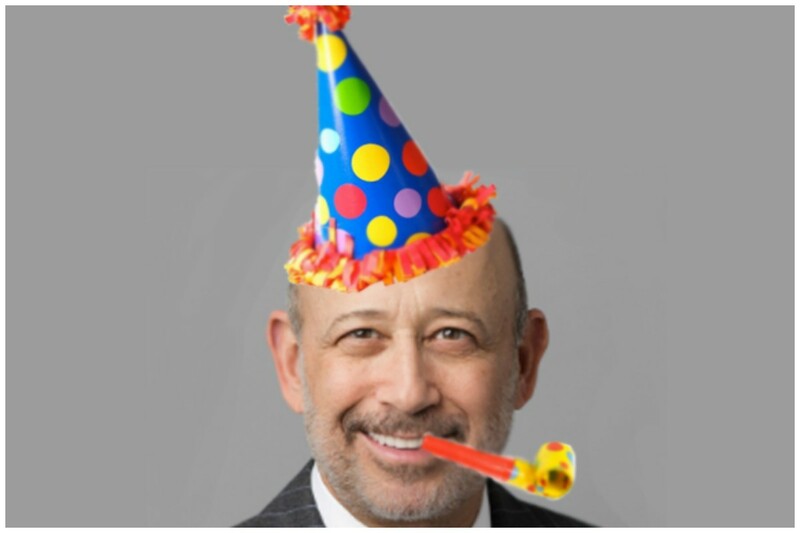 Last week Goldman Sachs blew away expectations for its third quarter earnings, reporting $8.17 billion in revenue. To commemorate all the money the bank made, it&apos;s cutting a bunch of employees, on top of all the ones it&apos;s already given the heave-ho this year. 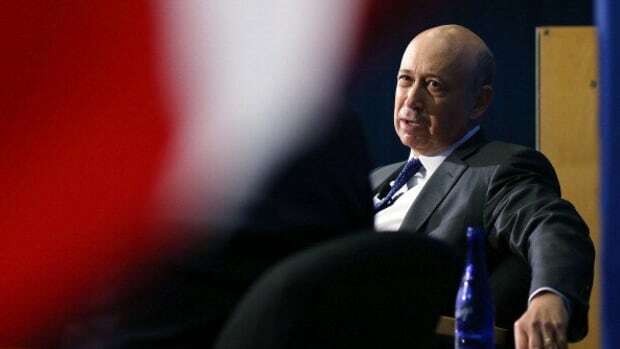 Just one week after reporting its best quarter in more than a year, Goldman Sachs announced on Monday it will show 20 employees to the door — extending the bank’s deepest personnel cuts since the financial crisis. 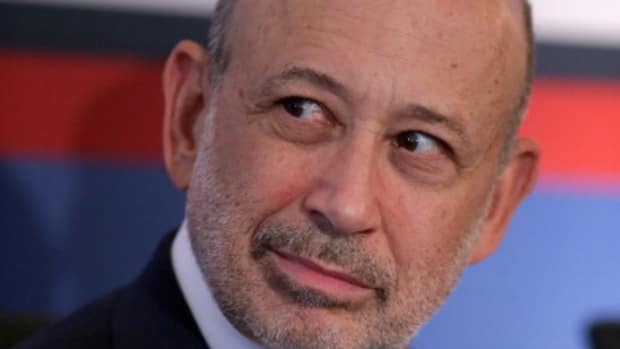 Lloyd Blankfein’s bank has laid off at least 486 employees in New York this year — the most since 2009, when it shed more than 900 workers, according to layoff notices filed with the state. This round is an extension of previous cuts, which affected all parts of the bank, including brokerage and securities divisions, a bank source told The Post. Thanks to everyone who chipped in by cleaning out their desks. 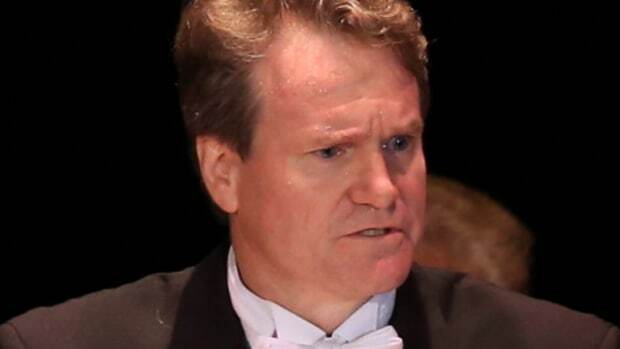 The House of Lloyd is making cuts. Don't like it? 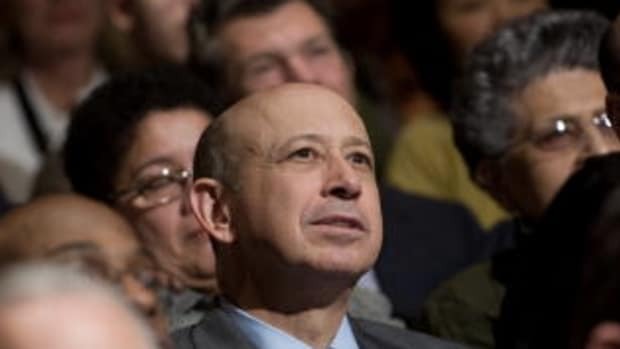 Cry Lloyd Blankfein a river. Oh, and there's more where that came from. The House of Lloyd has bid a buncha employees adieu. Yay BofA! Sorry unemployeds/people across the pond.